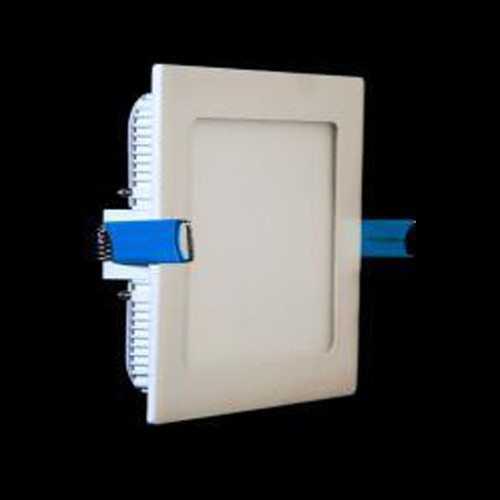 Prominent & Leading Manufacturer from Noida, we offer 18w led edge lit panel and 12w led edge lit panel. We are leading manufacturer of 18W LED Edge Lit Panel. We are leading manufacturer of 12W LED Edge Lit Panel. Looking for “LED Edge Lit Panel”?